GLOBAL WARMING UPDATE: Montreal’s Fête Des Neiges (Winter Snow Festival) Cancelled Due To Extreme Cold! YOU #climate-theory-obsessed buffoons are so dumb. Climate change is real. At his town hall in St. Catharines this week — where a family of four will receive a Climate Action Incentive of $307 when they file their taxes this year — @JustinTrudeau spoke about our plan to fight climate change while ensuring families are better off. 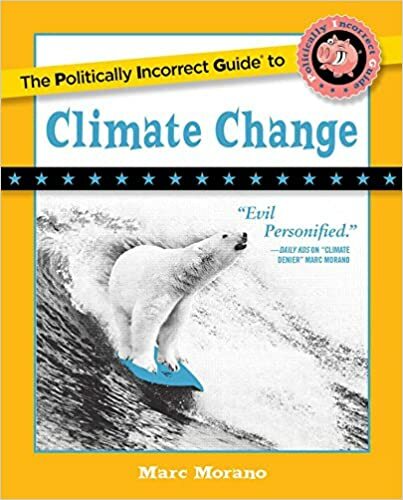 Get the new best selling and award winning skeptical climate book that debunks the climate fear movement and educate yourself on the coming climate ‘solutions’ push in Congress.